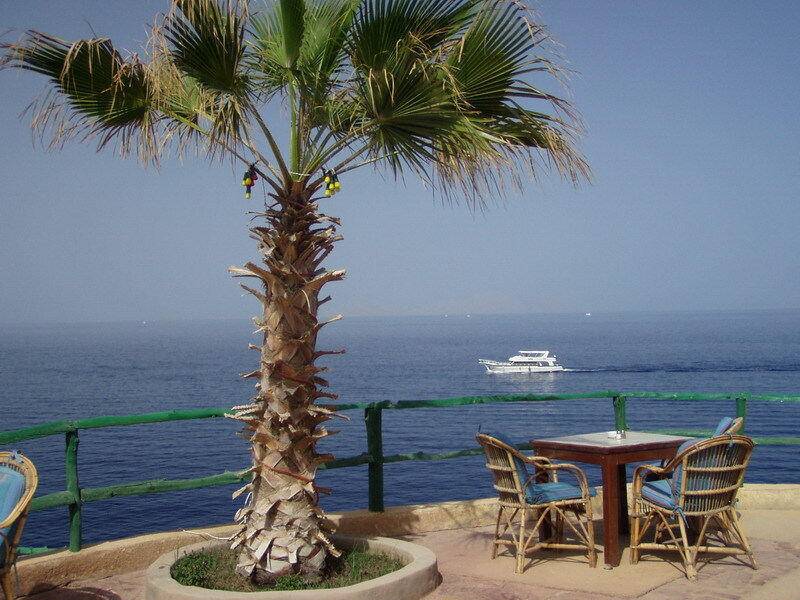 Buy property Egypt, flat for sale in Egypt Sharm el Sheikh S130 | Egypt Sharm el-Sheikh Real Estate Co.
2 bedrooms apartment sea view for sale in villa in Hadaba - Sharm El Sheikh. The apartment is located on the 1 floor, overlooking the sea, an area of ​​95 sq.m., unfurnished. At the private villa: private swimming pool, playground, sports gym and barbecue area on the roof of the villa, private car parking, green garden, 24 hours security. Price – 145 000 $.